This charming 3 bedroom 2 bath in nestled in the much desired Fig Garden neighborhood. Its walking distance to Fresno's own Christmas Tree Lane, and just blocks away from the family friendly atmosphere at Fig Garden Village. 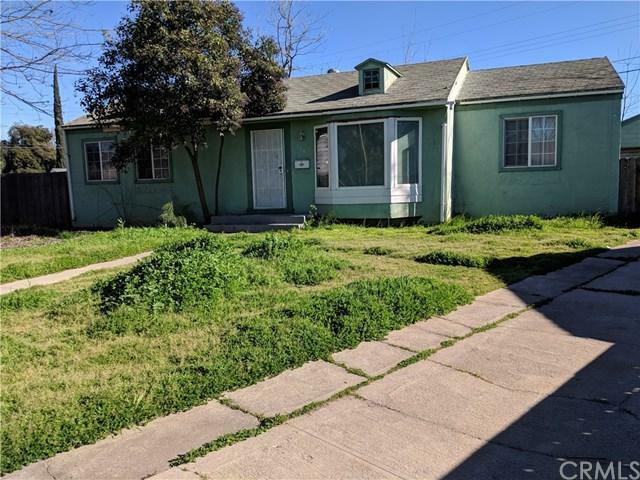 This home has a great central location with convenient freeway access allowing you to be in downtown Fresno or Woodward Park in just a few minutes. Extra large backyard with big gate allows for boat or RV parking. Owner has made upgrades to the property over many years while living there. Great neighborhood with wonderful neighbors. Extremely safe and heavily patrolled by The Fresno Sheriffs Department. The hardwood flooring was recently professionally restored in living room, one bedroom and hallway. Beautiful rich patina with three different stains. This house is priced well below fair market value. Only serious offers will be considered. Not expected to stay on the market long, go take a look and get your offer in as soon as possible.